2017 has only just begun, but we have already seen a lot of activity in the home entertainment world, largely thanks to the Consumer Electronics Show (CES) in Las Vegas this past week or so. What is clear from what we’ve seen so far is that HDR is at the forefront of focus for all of the major TV producers this year. It is, of course, not as easy as just talking about HDR as a single entity, as there are currently 4 different HDR formats in existence. 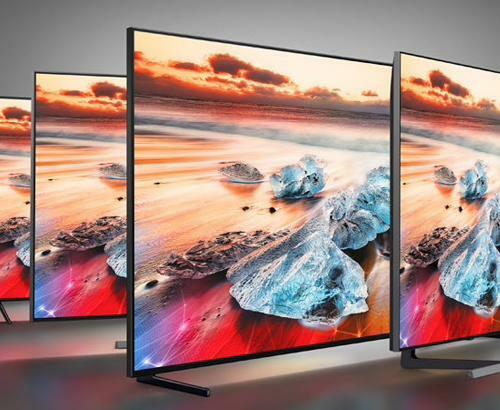 Up until now, Sony TVs have only supported HDR 10. 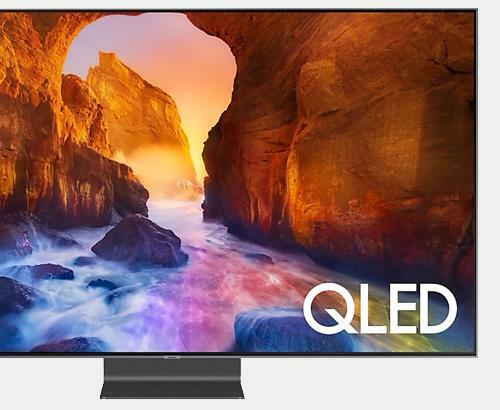 The news coming forth from the manufacturer themselves, is that this is about to change with Dolby Vision and HLG formats being added to their ZD9 series. ( KD75ZD9 / KD65ZD9 ) The XD93 ( KD65XD9305 / KD55XD9305 ) and XD94 ( KD75XD9405 ) will get HLG support. No timeline has been given from Sony UK as yet to when the models will be upgraded. We think this is fantastic news for these models, as the amount of available compatible content will increase exponentially with the change. So, What is HDR 10? You may ask…’Why all the different formats?’ and ‘what do they all do?’, well HDR 10 is the open standard for HDR in the industry. It has its limitation in peak brightness (max 1,000 nits), but as content producers can use the technology without paying fees to do so, it is very widely used and at the moment, the most common. So, it’s very important that your TV accepts it or you’re going to be locked out from a lot of great content. This format exists for the specific purpose of making it possible to broadcast live HDR (Hybrid Log Gamma) programming. The BBC and South Korean public broadcaster NHK have worked together and created this to allow them to deliver HDR programming to the masses. When it is launched, HLG programming will be viewable live or via BBC’s iPlayer. For more information on Hybrid Log Gamma read our full blog post. Dolby vision was created to offer a step above the existing HDR standard. Whilst the content available will be much harder to find (as a result of licensing costs to the content creator), the upper limits are much higher than HDR 10. Dolby Vision can support up to 10,000 nits, a theoretical level of peak brightness at this point, as no TV panel can yet produce it. 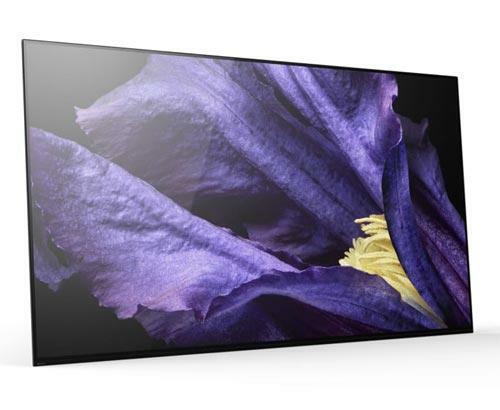 Needless to say, Dolby Vision is the premium standard as far as Sony are concerned. For more information on any aspect of HDR services, come and have a ‘live chat’ with one of our experts on our website www.simplyelectricals.co.uk or come and visit our Bolton store and have any technical questions answered by one of our knowledgeable team. Simply Electricals based in Greater Manchester offers an amazing online and in-store customer experience. All of our products are available from our own warehouse and delivered to you with our own vehicles. We are dedicated to finding you the perfect home entertainment solution for your needs.